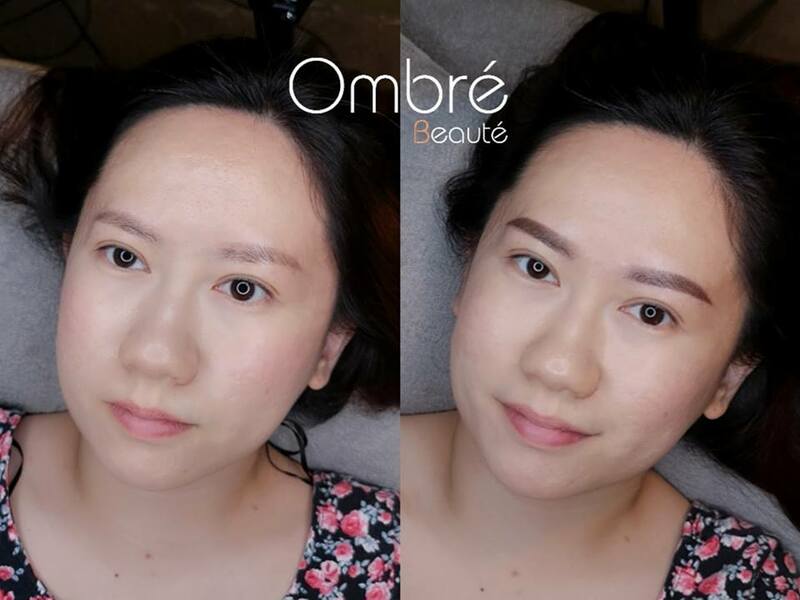 I came across with this professional instructor Karen from Ombre Beaute who did a perfect mist eyebrows embroidery for me last month. The shop that I went was located at Twin Arkz Condominium, a retail shop-lot and also convenient to find parking too. Besides that, Karen also has doing teaching embroidery course to student too. For those who interested, you may contact her for more details. Okay, back to topic... LOL!!! 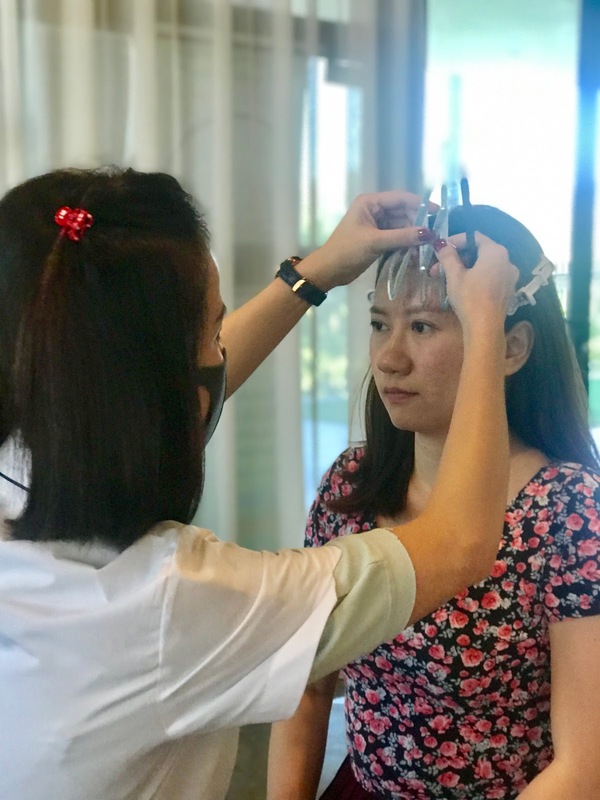 What do you know about Mist Eyebrows Embroidery? 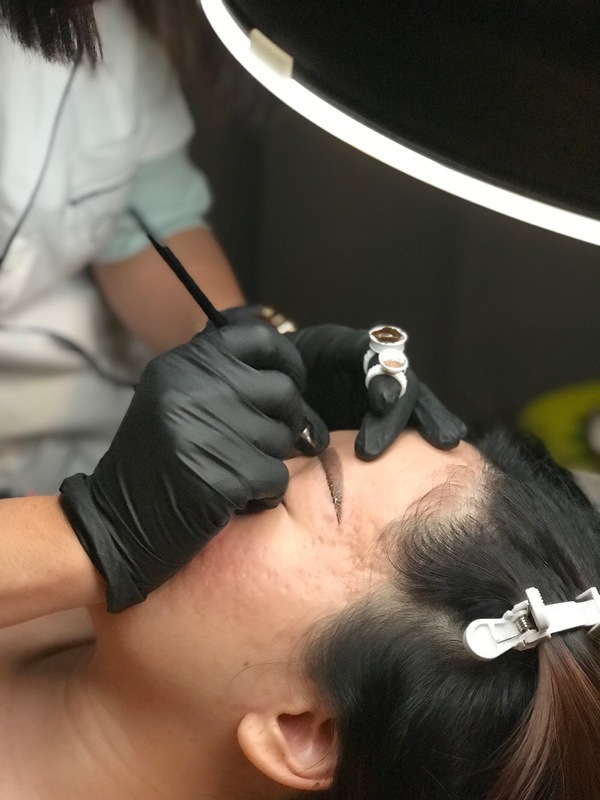 The mist eyebrow is a semi-permanent makeup as it will only last up to 1-2 years depending on your skin. 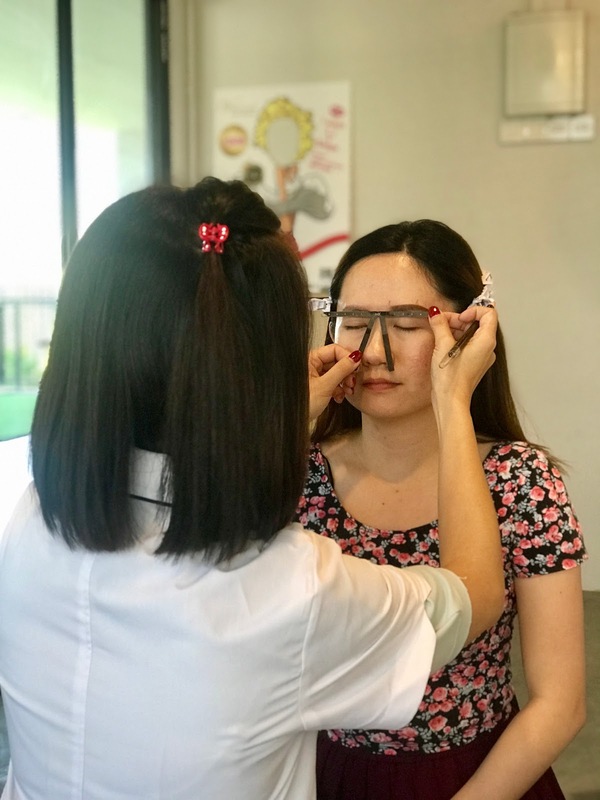 This Korean technique requires a lot of skills as it engages different pointer needles to create micro dots around the eyebrow areas. The end result: very natural, powdery make up look and its so much differences from tattoo and old style embroidery. Karen started by drafting a design for my new "fortune" eyebrows, haha! 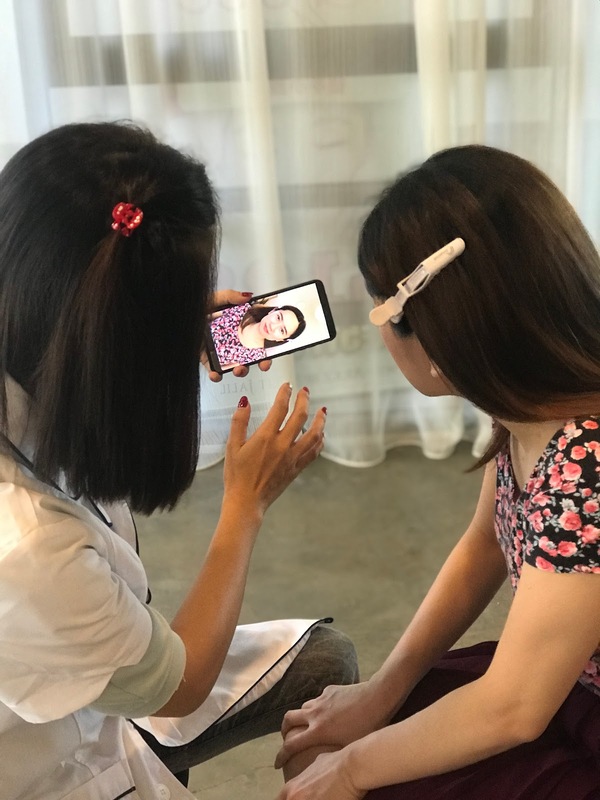 She is very kind, patience and explained all the details about my eyebrows shape. Frankly speaking, I always have problem of my brows's shape. It is really common to have an unbalanced eye brow shape. With a qualified instructor to reshape my eyebrows and to make myself look brighter and energise from my facial feature. Say bye bye to old brow and welcome my new brow to my life. Tadaaaaa~ there were 3 strokes of sketches on top of my eyebrows however it is not started yet. Just a simple draft before she applied num cream on my right brow and leave it for 20 mins. OMG, can't wait to see the result! When the clock is ticking, the room was cozy and cooling while lay down on the bed. I spent an hour to embroider my both desire eyebrows, felt the needle gently poking my eyebrows and it was totally painless. Karen was very gently and soft while manually complete mist eyebrow looks. The result is finally out!!! Thank goodness the outcome is perfectly stunning - no redness and no swelling. Naturally normal result of mist eyebrows embroidery. I'm satisfied! At last, I can see my facial feature now with powerful eyebrows. One straight line, never thought of getting a perfect balance eyebrows. Karen, I love it so much! Highly recommended to y'all. Change your eyebrows shape now. Overall, I am happy with the result, I can’t wait to go back to Ombre Beaute for the touch up. Aren’t they perfect? It really saves a lot of my time, I can now go out with only foundation and lipstick. Never regret having my Mist Eyebrow Embroidery done. 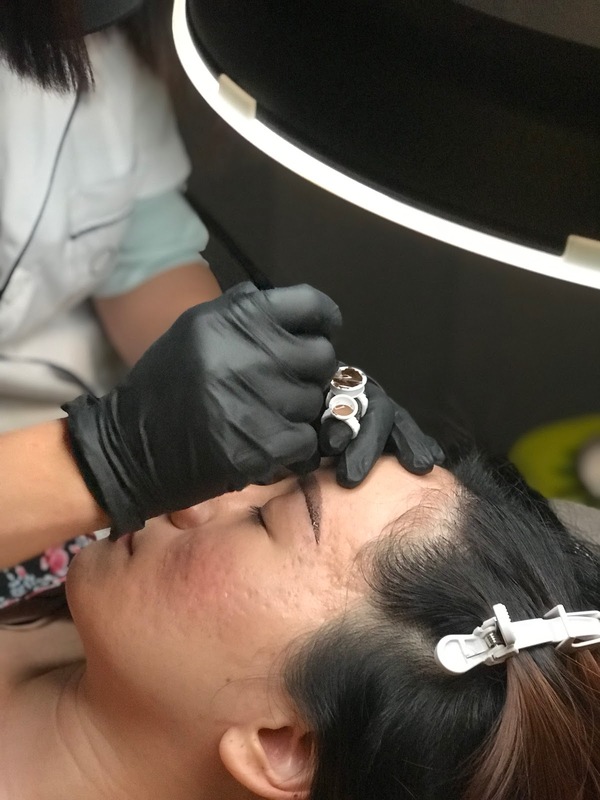 If you're interested in getting a new shape of eyebrow, feel free to visit their links below here. Oh before you leave my blog page, don't forget to use my refer code [angie10v] and you can get 10% discount for all embroidery services. See ya!!! 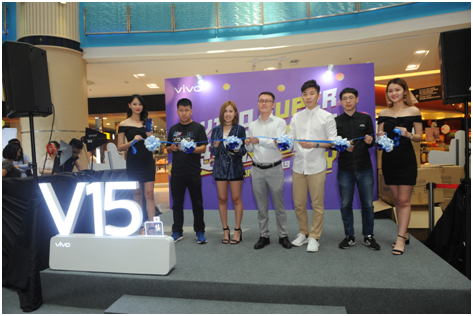 Vivo followed up its recent launch of the V15 Pro and V15 smartphones with its Superday Sale at Sunway Pyramid where members of the public were treated to performances and games and those who were first to purchase the smartphones received exclusive free gifts. 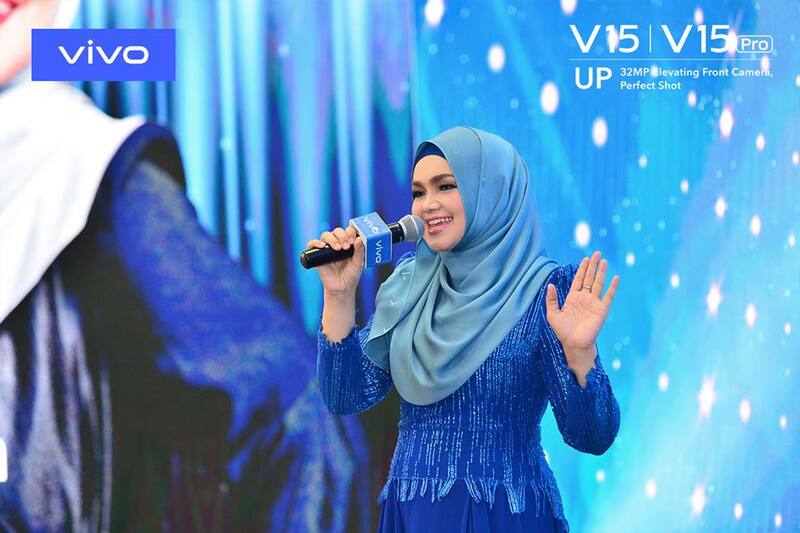 Local Malaysian songstress Jeslyn Khoo Kit Ying, a contestant of Sing! 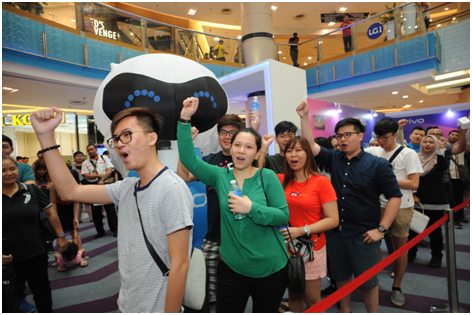 China Season 2 performed for the crowd in conjunction with the event. 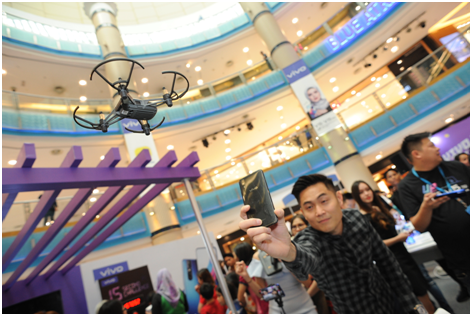 The first 200 people to purchase the V15 series models also took home a free DJI Tello Drone. 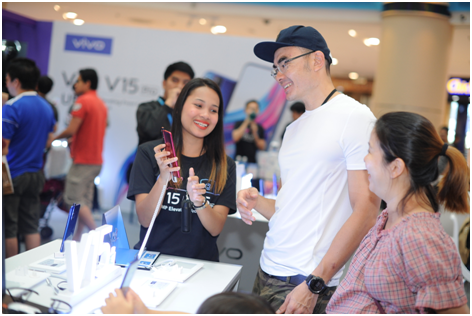 The public were able to try out the different features of the smartphone that is equipped with the industry’s first 32 MP Elevating Front Camera and upgraded AI technology, bringing consumers a stunning full-screen smartphone with an intelligent personal assistant that understands and anticipates their needs. 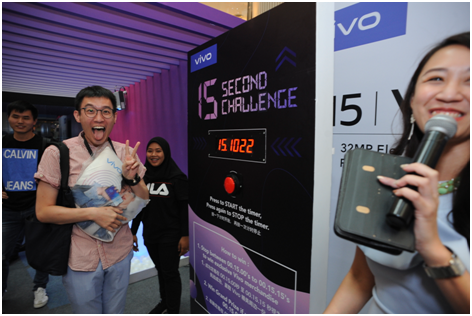 The public were also invited to take part in a 15-second challenge to win some freebies by snapping creative photos or selfies at the venue and posting it on social media with relevant hashtags and tagging Vivo Malaysia. 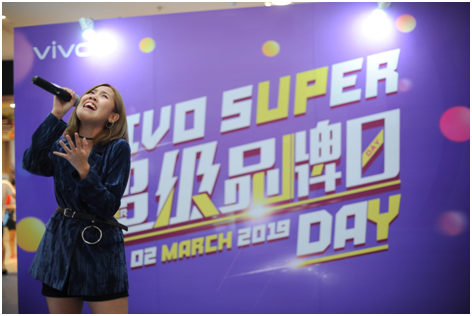 Vivo’s Superday Sale was held nationwide in Perak, Penang, Klang Valley, Johor, Pahang, Sabah and Sarawak creating greater awareness and engagement with Malaysians on its features and flexibility as the best selfie phone in the market. 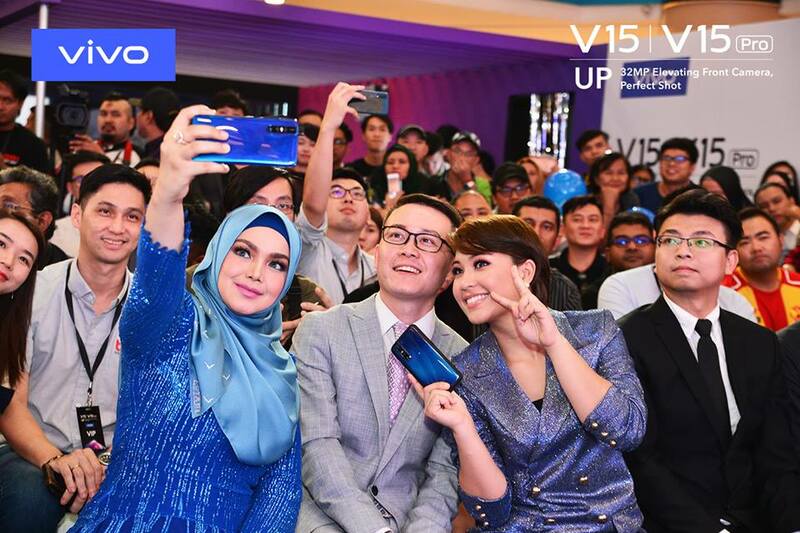 Vivo arrived in Malaysia in 2014 and since then has grown in leaps and bounds introducing 40 smartphone models with local celebrities Dato’ Sri Siti Nurhaliza and Janna Nick as their official brand ambassadors. 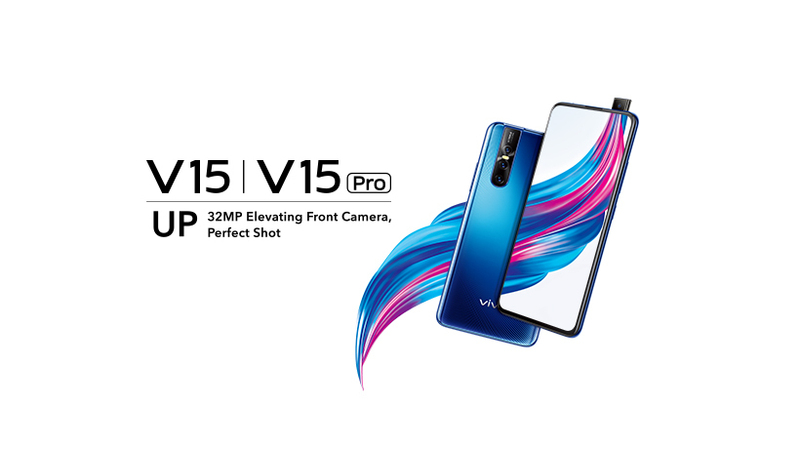 Vivo is a leading global technology company committed to creating trendsetting smart mobile products and services. 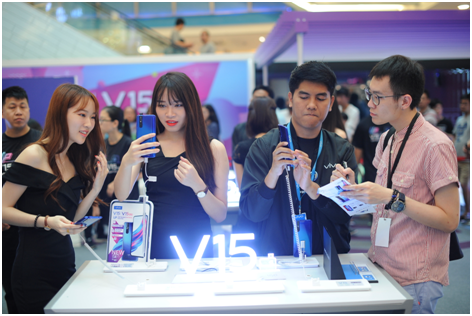 Vivo is devoted to forming a vibrant mobile internet ecosystem, and currently owns and operates an extensive network of research operations, with R&D centers in the US (San Diego) and China (Dongguan, Shenzhen, Nanjing, Beijing and Hangzhou). 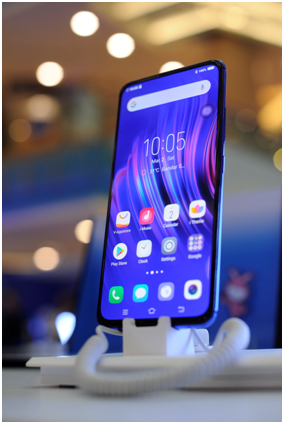 These centers focus on the development of cutting-edge consumer technologies including 5G, AI, mobile photography and next-generation smartphone design. 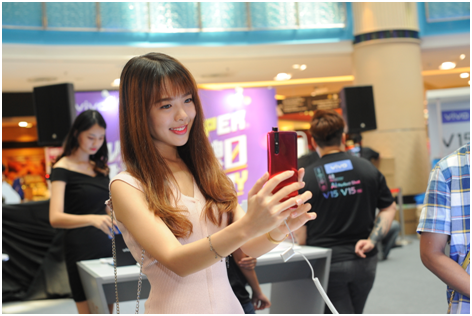 Vivo has over two hundred million users enjoying its mobile products and services around the world. 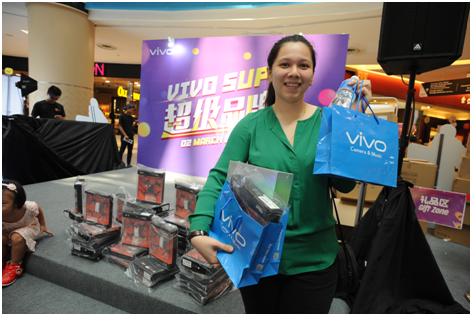 Vivo is present in 18 markets globally and features offline retail stores in over 1,000 cities worldwide. 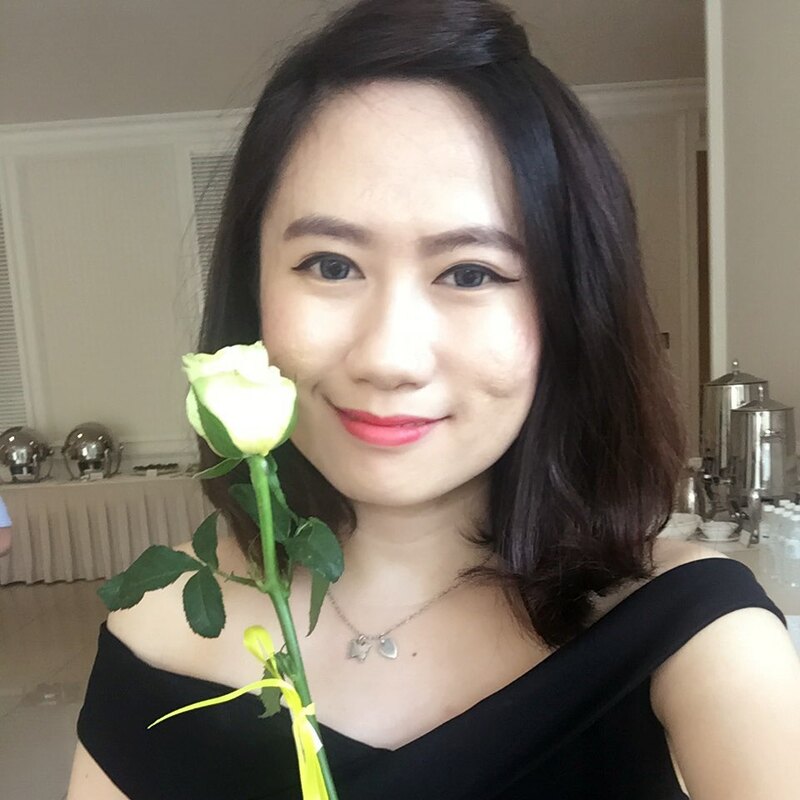 Chinese new year celebration had just finished, how is your celebration? 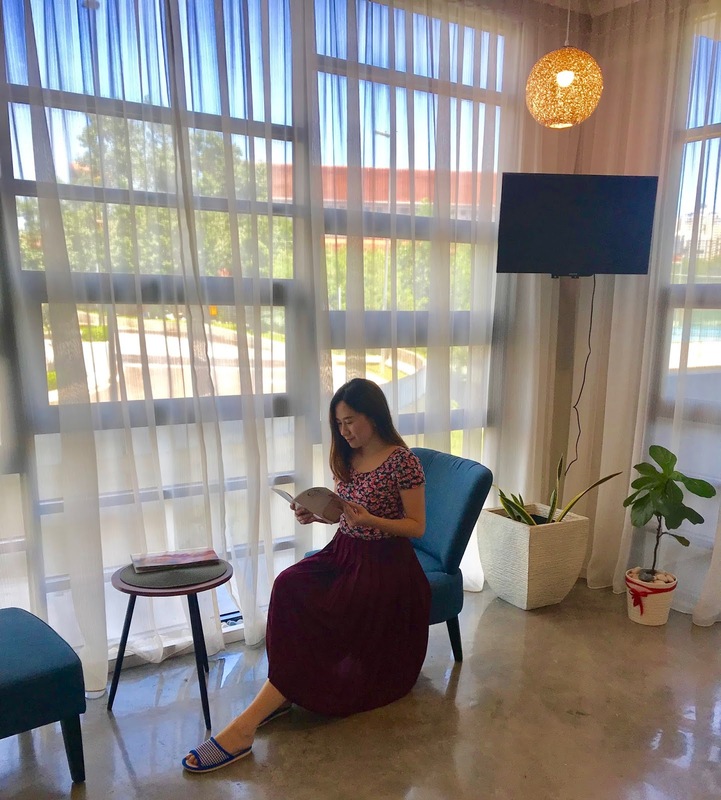 Are you still in CNY mood? Do you have a lot fun, meet up and of course the food? Let's throw back to 1 of my highlight during Chinese New Year. In conjunction with the celebration of Chinese New year - Purple Cane Tea Cuisine Malaysia introduced a new menu for the celebration. Purple Cane Tea Restaurant is an unique restaurant that serves healthy dishes, which all inspired by tea. 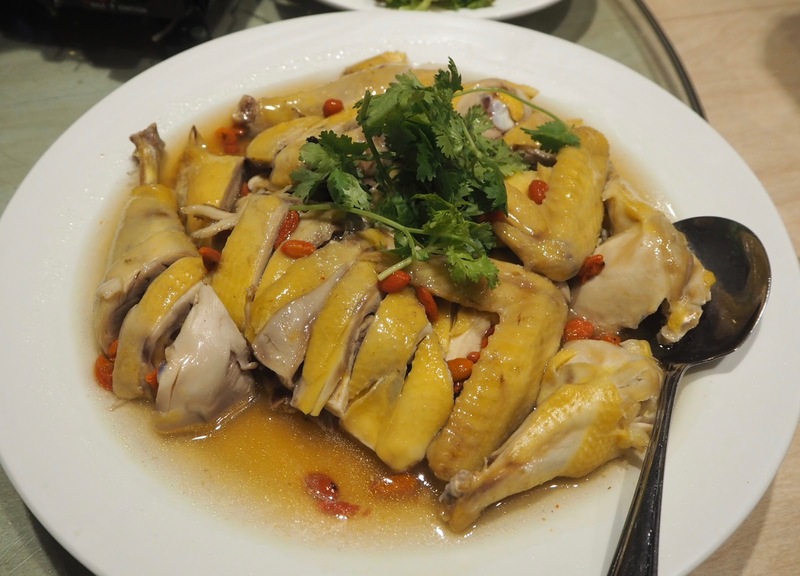 Though this restaurant serves authentic Chinese dishes, it is also a Pork Free restaurant. 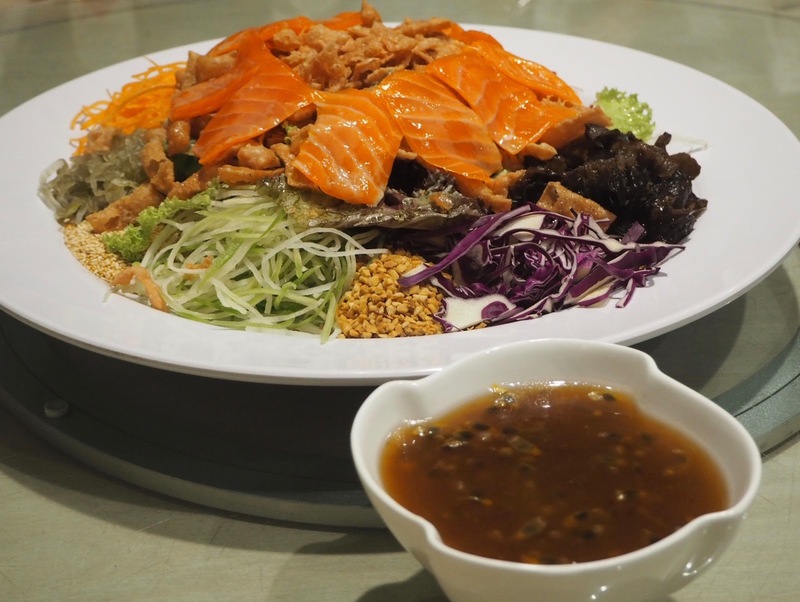 Purple Cane Tea Restaurant has a number of branches across the Klang Valley. 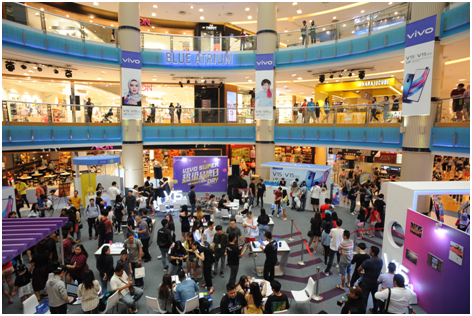 Thank for having us in Purple Cane, The Gardens Mall KL letting us tried your CNY dishes at last month. 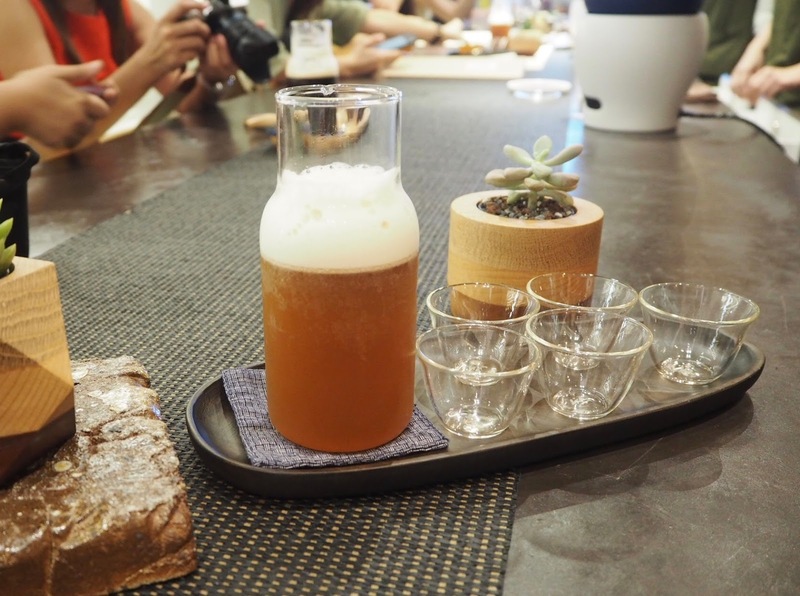 Before having a CNY dishes, we were invited to the Tea+ bar to taste different varieties of brew tea. Their tea was super unique, tasty and so refreshing, it just cool off my whole body and taste wonderful. How could I not fall in love with Purple Cane's tea!!! Check this unique bottle that I'm holding made from Purple Cane. It is a Cold Brew Tea with Chinese New Year bottle decoration that has a good auspicious message to brighten up your Chinese New Year's vibe! I've picked one of my '壽' (longevity) bottle, what yours? Back to their CNY meals, their variety of meals come with abundance! 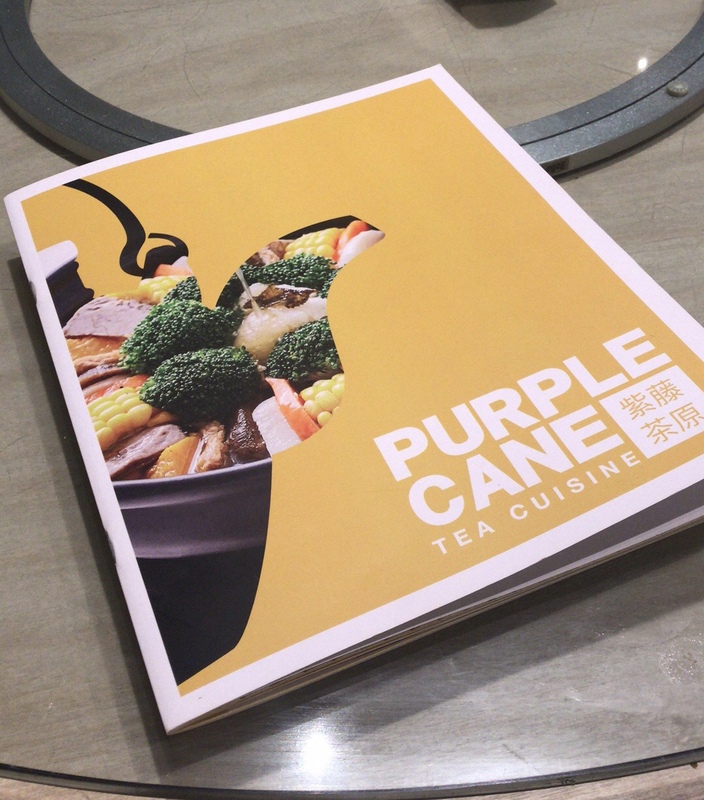 Consider it was my first tried of CNY full set meal in Purple Cane Restaurant. 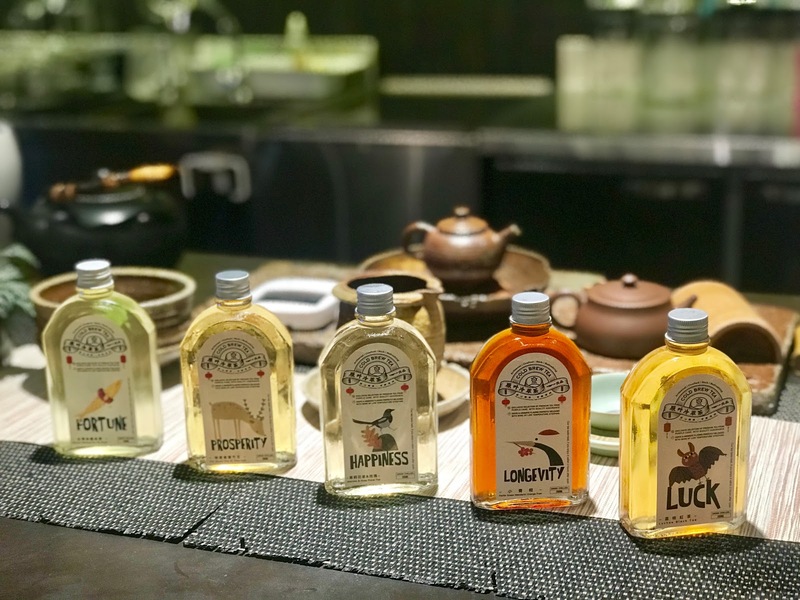 But the most intriguing part was that every meals are made with a blend infused tea that creates a unique flavour and even enhances the flavour of the meals naturally and fragrantly! My first sight and expression was "WOW, their food are so healthy and well cooked". Let's go to their 1st recommendation dish here. 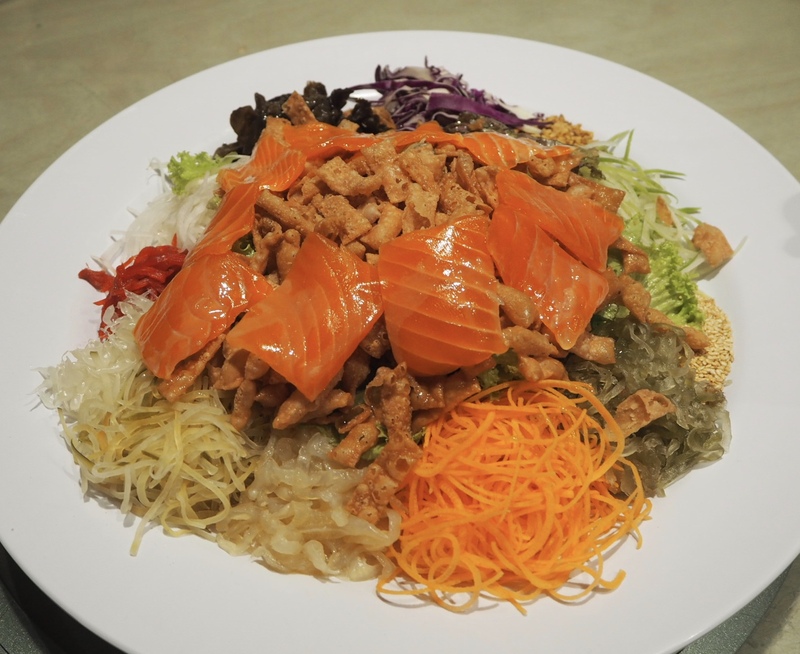 The ingredients are mainly fresh vegetables, melons and fruits, and fresh Salmon. 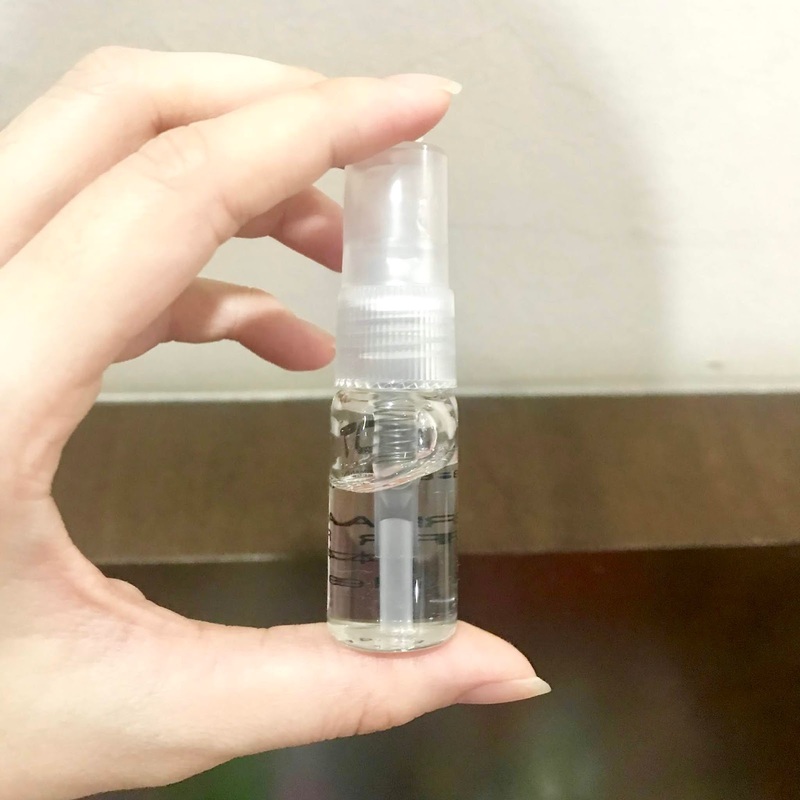 The homemade ingredients are mixed with their homemade passion fruit jam and Longjing tea oil. The sweet and sour taste is moderate, and the fruits and vegetables are full of fragrance. The main ingredients are fresh vegetables and melons, pairing with soy soup, and added with Taiwan's frozen top oolong tea. The fragrant tea is fragrant and delicious. Taste the scent of fresh tea and fresh vegetables and melons. The sweetness is not overpowering, and is not greasy. After the fresh shrimp is fried crispy, topped with homemade blush and Nanyang sauce and mixed well. The added tea enhance the fragrance, the tea shrimp is full of fragrance, crisp and delicious. Salted chicken were marinated for 45 minutes, steamed with mixed herbs and tea. The taste may slightly salty, but the taste of medicinal herbs and tea aroma will linger and stay in your mouth. The added tea leave can reduce the greasiness of the dish. The ingredients are mainly nuts and fungi. The added narcissus tea add a touch of tea flavour to the dishes. The combination of the two can be described as perfecto. Longjing tea pair with rice, added with the traditional homemade soy sauce and stir well. Wrap it with lotus leaves and steam for 30 minutes. Covered with XO sauce, with lotus leaf and tea, the fragrance of rice were strongly enhanced. Here comes my favourite desserts, signature Crystal Peach Resin in black tea (RM9.90) good for your healthy skin. Yummy! 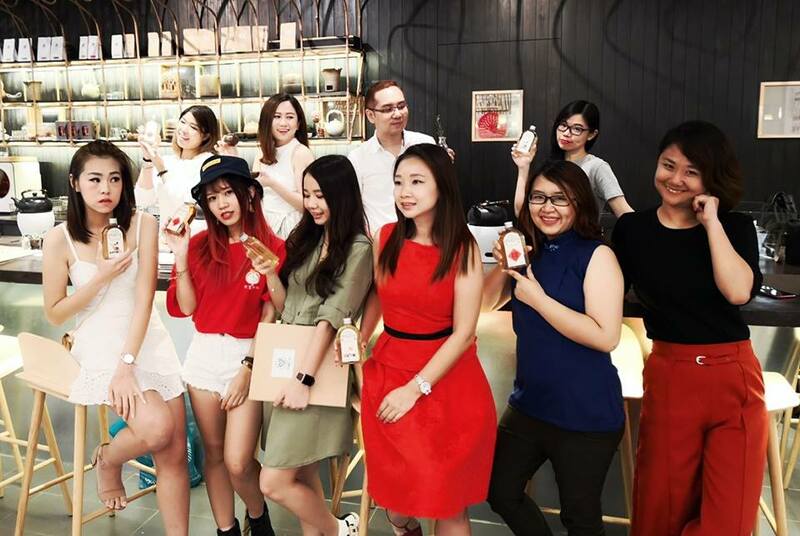 Last but not least, all the bloggers, YouTuber, live anchor, food platform founder, and media at Purple Cane Restaurant. We shared a great moment together, having fun together and experience & learn knowledge about tea together. Good teamwork with spirit and I hope we can do it for the next event again. Once again, thank you Main Kitchen and Purple Cane Restaurant for this unforgettable Chinese New Year celebration.